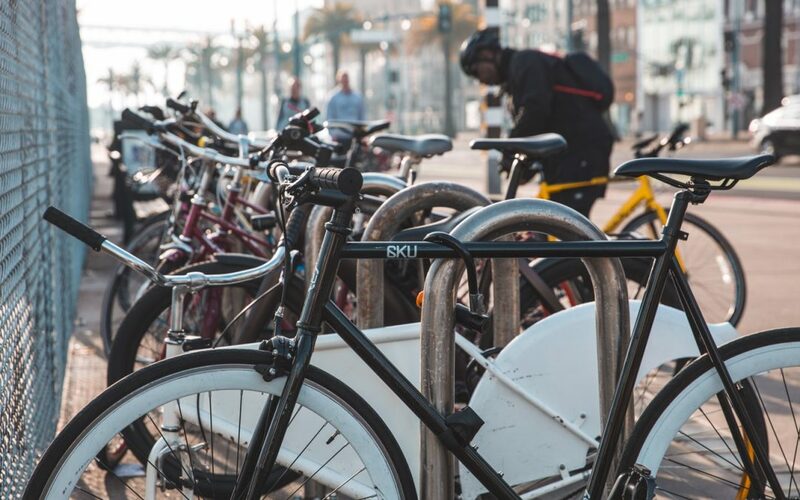 Learn the best way to lock your bike and what to do if your bike has been stolen. 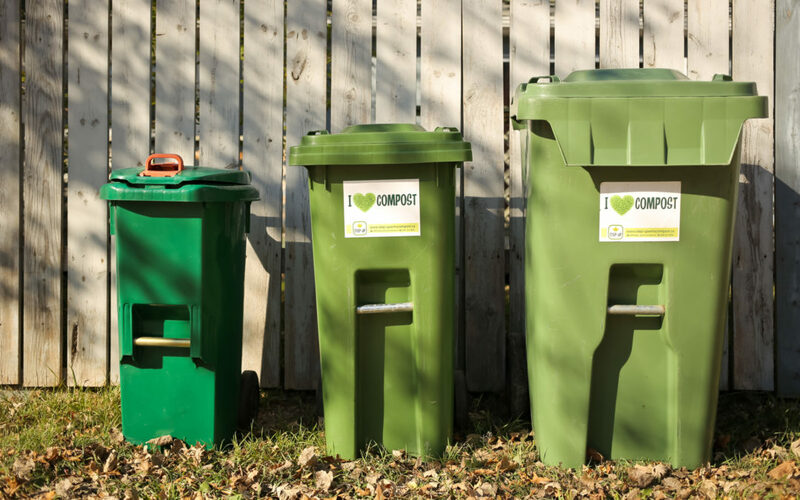 Compost Winnipeg continues to be champions in food waste diversion! 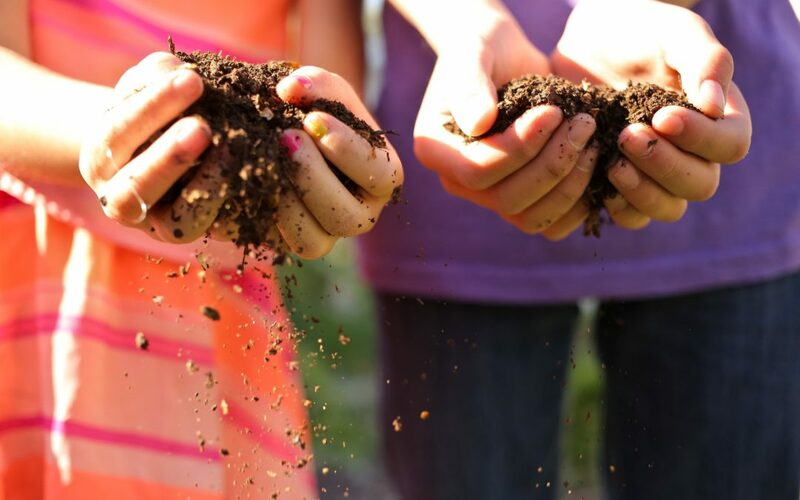 Backyard composting is one of the best ways to deal with food scraps. We’re featuring some excellent organics work being done by Calgary! There is definitely an appetite for climate action in this province. Give your feedback to the provinces plan online! DEADLINE has been extended to DEC 22nd, 2017.